‘Tis the season! 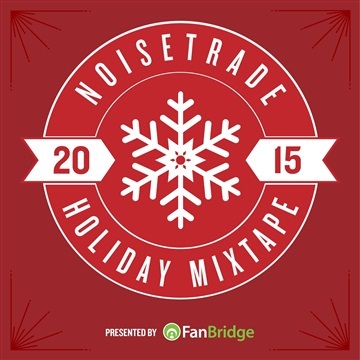 To help everyone get into the spirit of things, we’re excited to bring you our annual NoiseTrade Holiday Mixtape, presented by our friends at FanBridge. Feast on 20 wonderfully warm and festive tunes from some of our favorite artists, including Sleeping At Last, Drew & Ellie Holcomb, Jars of Clay, Angel Snow, The Mastersons and others. Enjoy this perfect soundtrack as you trim your tree, sip on some eggnog, and cuddle around the fireplace.